PHEW! So, how do I balance everything? Well, my friends aren’t hearing from me as much, that’s for sure. Very little evening plans. Making sure I get 8 hours of sleep. No alcohol. Okay, maybe a drink a week. Eating well. Exercising. I have a feeling the bike trip will be relaxing compared to all this prep. Research- health insurance coverage sufficient? Car insurance if I’m not driving (comprehensive only). March 19, 2013 by Jessica Lawrence. 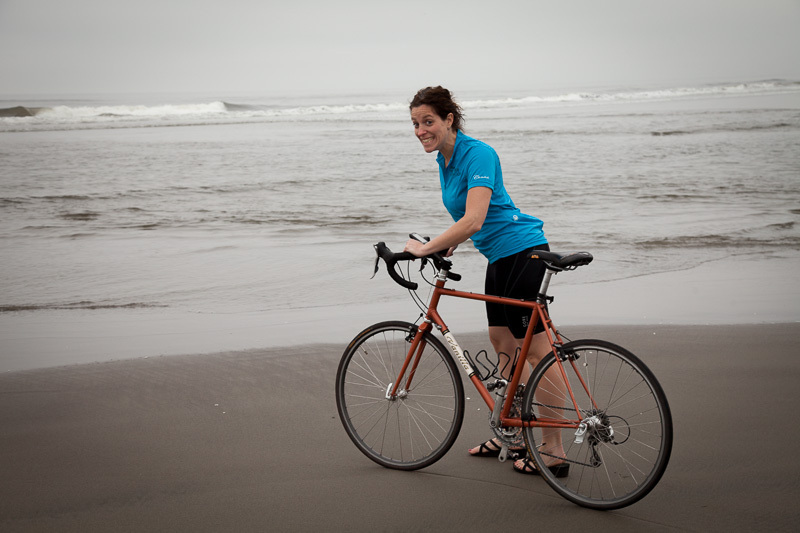 A bicycling journey from the Oregon coast to the Rhode Island shore.